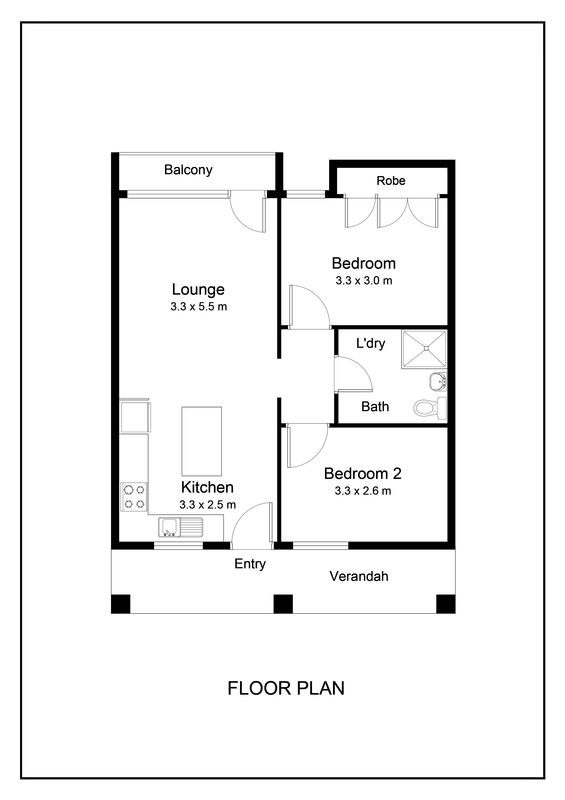 This unit is easy care and close to everything (Flinders Uni and Hospital, Local transport to City and Marion). • Large bathroom with laundry facility or there is a communal laundry. • Private on-site car park and a few visitor parks are available (when not being used). The property is currently tenanted with a long term tenant to Oct 19 so private inspections are available. Why not start your investment portfolio here? To book an inspections please connect with Kate via the contact agent link.